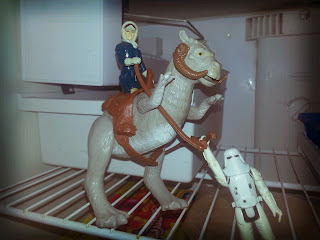 Having been born in 1983 and not really getting into action figures until 1986 (see my post on my first action figure), Star Wars was really not a part of my early childhood. My parents really weren't too in to Sci-Fi, either, so other than a book and record I had acquired somewhere, I never even saw Star Wars until I was in 6th grade.  That was in 1995 when the THX editions were released on VHS. While I'm sure I'll do a Show & Tell about my introduction to Star Wars (I actually read the movie novelizations before I ever saw the movies) today I'm focusing on something else: My first Star Wars figures. While I had owned them since the mid 1980s, I didn't know I owned them until 1995. How is that possible? Read on and find out! Pappy (my grandfather on my Dad's side) was an interesting man. He was a veteran of two wars, a storyteller, a harmonica player, a baker, a flea market vendor, and a junk collector. While he passed away in 1986 when I was only 2 I do have some vague memories of him, particularly of trying to wear his boots. While the majority of what I know about him comes secondhand from stories told to me by relatives, I actually have a number of things that belonged to him: coats that he wore during his service in the Army during World War 2 and in the Navy during the Korean War, various artifacts and souvenirs that he brought back from overseas, a harmonica filled with chewing tobacco, an old wooden cigar box that I filled with various "treasures" when I was a kid, and a variety of toys and such he picked up who knows where. These included a bunch of trading cards (Star Wars, Dark Shadows, Wacky Packages stickers, and the 1966 Batman TV series) and a handful of vintage Star Wars figures. Those vintage Star Wars figures are what I'm looking at today. 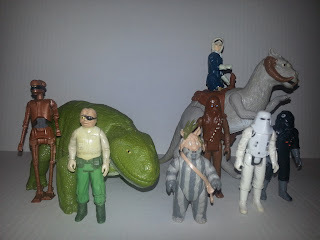 The figures were Chewbacca, Han Solo in Hoth Gear, a Snowtrooper, a TIE Fighter Pilot, Prune Face, Teebo, a Dewback, a Tauntaun, and most surprisingly EV-9D9, who was one of the figures from the rare Power of the Force line in 1985 (although when I got these, she was probably warming pegs like no one's business). I'm not sure when these were given to me (I must have been pretty young) but for years this small group of Star Wars characters worked their way into my G.I. 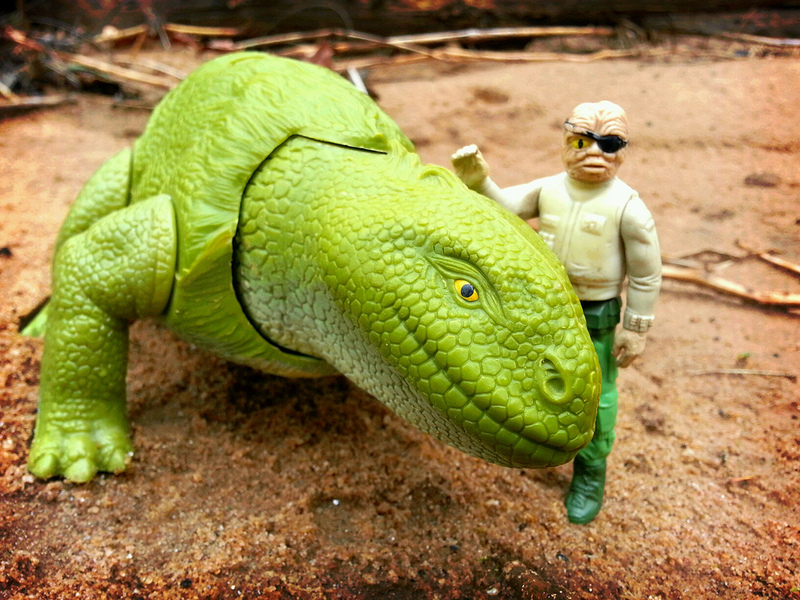 Joe collection, my dinosaurs, and even into boxes of random toys I had just sitting around. 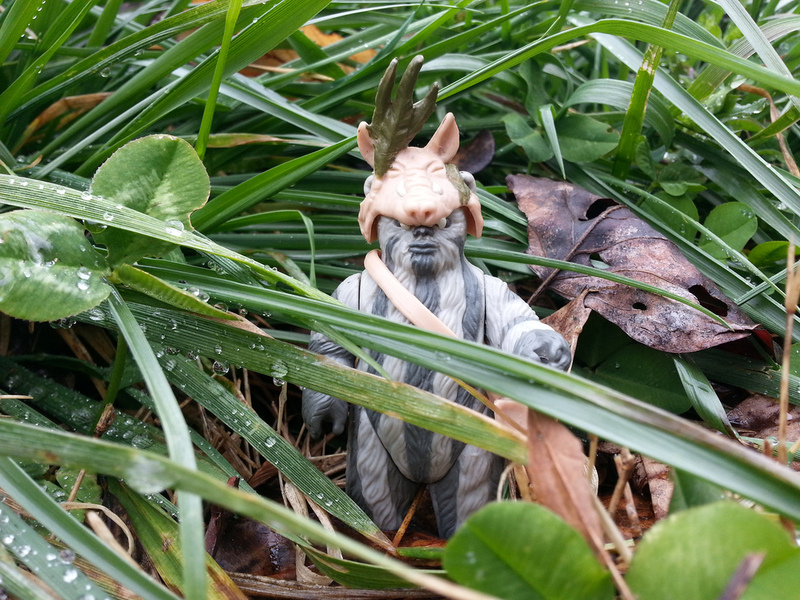 It wasn't until October of 1995, after seeing the Star Wars movies for the first time, that I began to realize that I knew the identity of these these mystery figures that had been mixed into my toys. 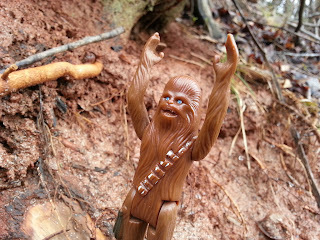 Chewie, Teebo, the Imperial Pilot, Han Solo in Hoth Gear, the Tauntaun, Prune Face, and the Dewback were all easy finds. Han had spent years assisting G.I. Joes like Iceberg and Frostbite in disrupting Cobra operations in the Arctic. The TIE Fighter Pilot had served in the Cobra air force. 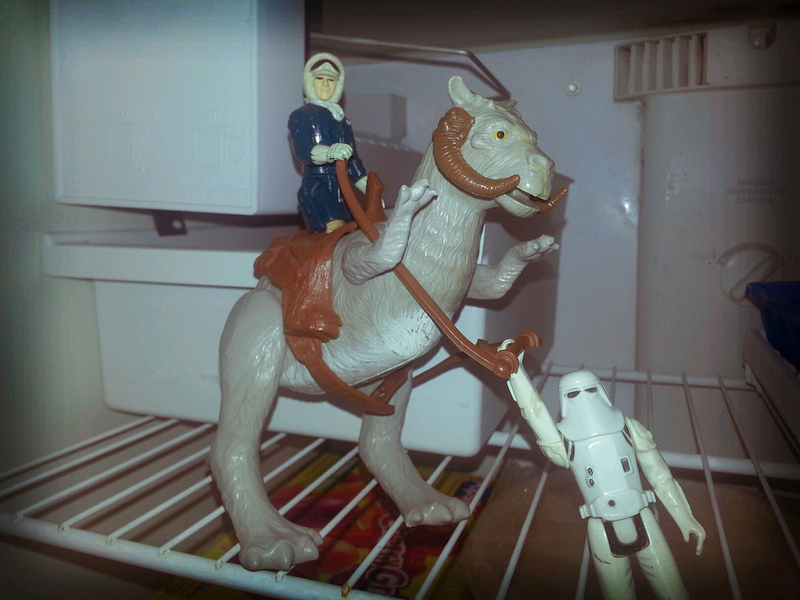 The Dewback and Tauntaun grazed with other peace loving dinosaurs. The Ewok and Chewie just kind of ran around since I didn't know how to work them in to anything. We were getting ready to move so lots of my toys were being packed away. It wasn't until a few months later after we moved to Memphis, TN that I found the Snowtrooper and EV-9D9. I was in 6th grade and was just starting to get into the "collectible" side of toys, so it was quite impressive to find EV-9D9 after seeing how much he went for in the price guides like Lee's Action Figure News and Toy Review. None of these guys had accessories with them except the Tauntaun (had his reigns and saddle) and Teebo (had his satchel and headdress). 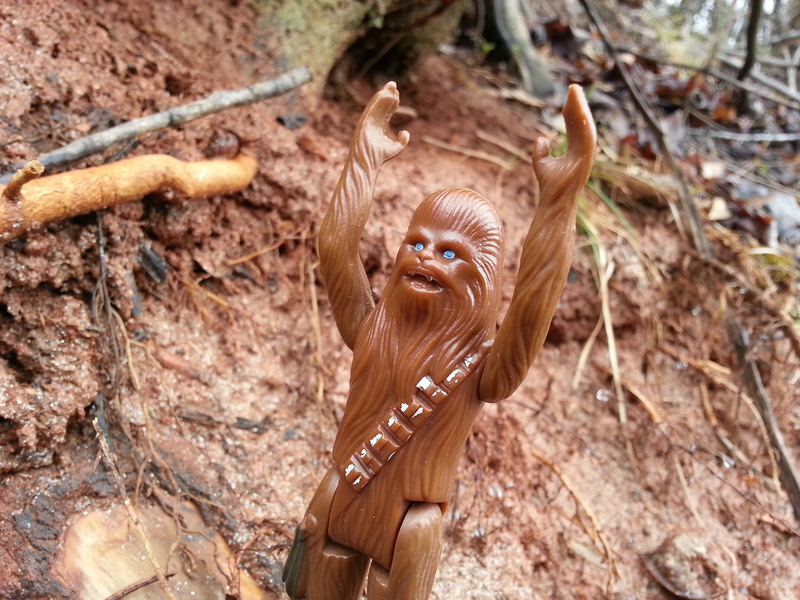 A couple of them were in rough shape (Han, Chewie, and Prune Face had some major paint damage). Only EV-9D9 was truly rare. But to a 12 year old who had just gotten into Star Wars and had no money nor internet to buy these rare toys from a time before I was born, these were truly a gift. A gift that came at the right time. I'll probably delve more into this in another Show & Tell, but the time when my family moved from Chicago to Memphis when I was in 6th grade was probably one of the worst times of my life and the fondest memories I have of that period were of spending time learning more and more about the vintage Star Wars line while playing with my new Power of the Force II action figures. I really felt special knowing that those vintage guys had been given to me years ago but didn't blossom into a truly meaningful gift until later. 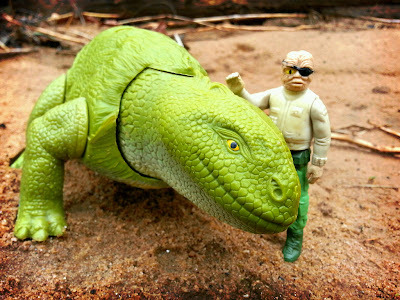 Could Pappy have known how significant these toys that he probably got from a rummage sale would be to me, even when I write this as a 29 year old father to be? They'll continue to be treasured relics in my collection, and quite possibly will be one of the ways that I introduce my daughter to her great-grandfather. 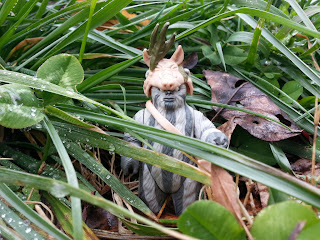 We have hidden Teebo, a $1 coin, a pair of dice, and 2 lions in this picture. Can you find them? Please don't call children's services on Barbecue17's parents. I'm sure they had a good reason for not showing him Star Wars until he was in 6th grade. 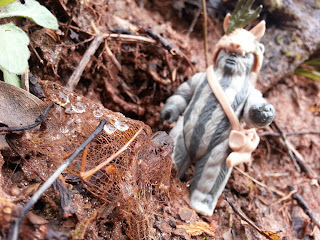 As he contemplates the reason why, he'll continue to post action figure pictures on his Flickr account.